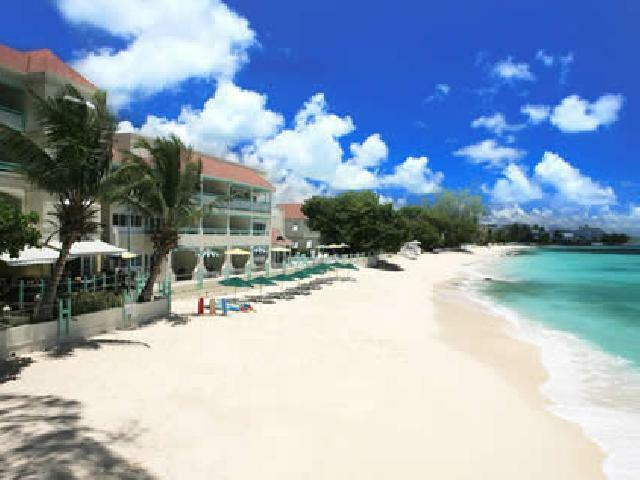 Coral Mist Beach Hotel is nestled on the powdery sands on the southern coast of Barbados. On 300 feet of the beautiful Worthing Beach on the sizzling south coast, Coral Mist Beach Hotel boasts newly built units, restaurant, fitness centre and novelty shop, and you can choose from exquisitely furnished studios, 2 bedroom and 1-bedroom suites. 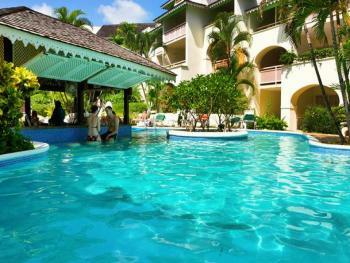 All rooms are equipped with private bath, kitchen and private balconies, overlooking the Caribbean Sea. At Coral Mist, your days can be filled with action or relaxation followed by a stroll along our unbroken expanse of beach. Coral Mist provides pampering and relaxation in an intimate atmosphere. Play golf to your heart's content on Barbados' only public Champion Golf Course. Coral Mist is an Official Partner of the Barbados Golf Club and provides guests with special golf packages for this golf course. The par 72 course is the work of Ron Kirby, one of the world’s most experienced golf course designers. There is also an activities desk to arrange car rentals, island tours, helicopter tours, submarine rides and other activities. 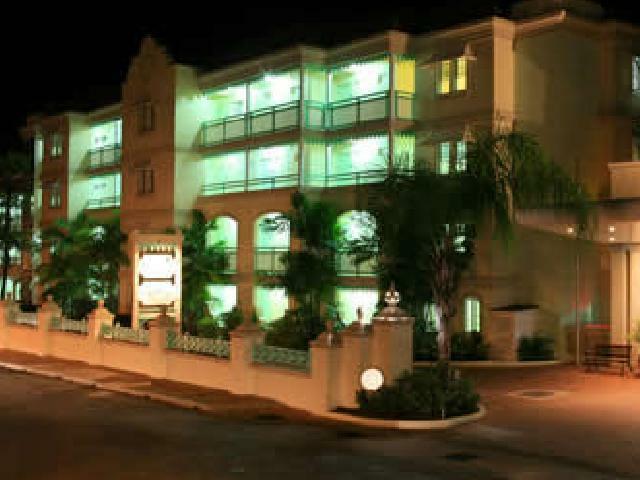 All accommodation is fully air-conditioned, with private bath, kitchen and private balconies, overlooking the Caribbean Sea. Golf- Play to your hearts content on Barbados' only public Champion Golf Course. Coral Mist is an Official Partner of the Barbados Golf Club and provides our guests with special golf packages for this golf course. The par 72 course is the work of Ron Kirby, one of the world’s most experienced golf course designers. Activities Desk- Our activities desk will be happy to arrange car rentals, island tours, helicopter tours, submarine rides and other activities. Coral Mist is located on a magnificent stretch of beach and numerous watersports activities are available including kayaking and boogie boarding. Hotel has one freshwater swimming pool on the property. Hotel features room service, fitness centre, novelty shop, handicap facilities, daily maid service, and baby sitting available on request. To facilitate handicapped guests, the hotel has handrails in bathrooms, and the grounds have ramps. Two bedrooms have the same amenities as the one bedroom with an extra bedroom.